Have you ever wondered why the repair shops charges you high fees for fixing your GRUNDIG CUC 2059 D (ARGANTO 70) (MW 70 600 IRDT) (ARGANTO 70) (MW 70 605 IRDT / DPL) Television even for small repairs. No need to pay them a dime for repairing or servicing your electronic items from now onwards. Download this repair manual which is just similar to the manuals which is used in repair shops. 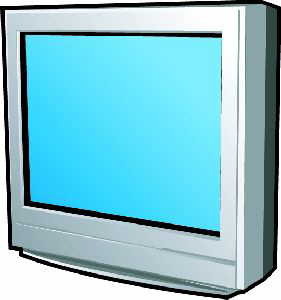 The manual written in PDF format is complete in itself and contain all technical repair information for rebuilding or maintaining your GRUNDIG CUC 2059 D (ARGANTO 70) (MW 70 600 IRDT) (ARGANTO 70) (MW 70 605 IRDT / DPL) Television.